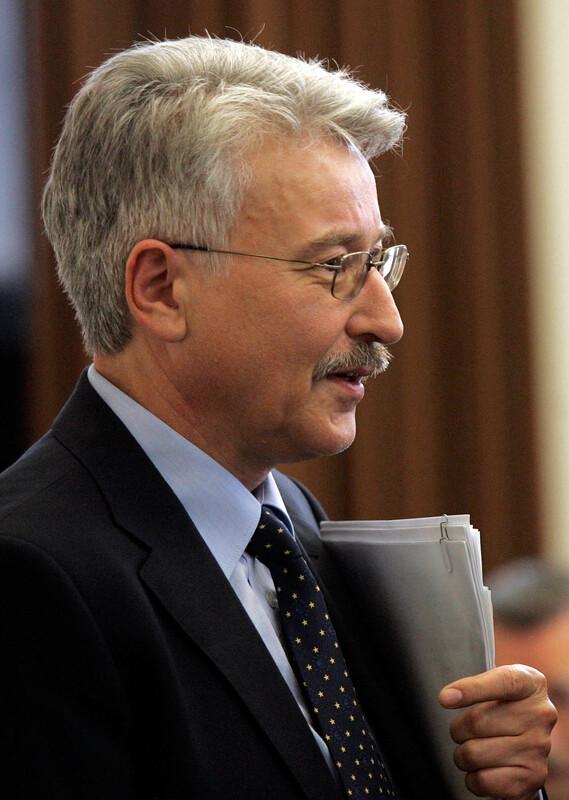 Roland Czada is chair in Government and Public Policy. He received his MA (1979) in Political Science, Psychology and Cultural Studies from the University of Tübingen, and his doctorate (1986) in Political Science from the University of Constance. The latter awarded him the venia legendi (Habilitation) in Political and Administrative Sciences in 1992. Professor Czada has taught and published on political systems and interest intermediation, policy analysis, governance and administration, comparative political economy and German politics. He held academic positions at the Free University Berlin, the University of Constance, the Max Planck Institute for the Study of Societies in Cologne, the University of Hagen as well as visiting appointments at the Humboldt University in Berlin (1993), the University of Cape Town (Graduate School in Humanities, 2001/2002), and the University of Tokyo (2003). His current work is on the future of the state, new forms of governance, and on welfare state reform policies. Liberal Corporatism". Supervisors: Prof. G. Lehmbruch and Prof.
of labour unions into state policy making". Supervisors: Prof.
Gerhard Lehmbruch and Prof. Ralf Dahrendorf. the local newspaper Gmünder Tagespost in Schwäbisch Gmünd. 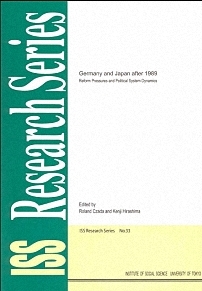 · 1986 - 1992: Assistant professor, University of Konstanz. Research Fellow DFG-SFB 201 "Administration in Flux". Fernuniversität Hagen, Department of Political Science. 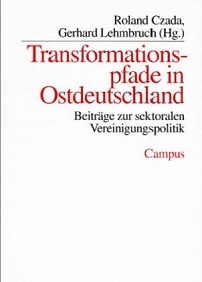 change and interest intermediation, University of Constance"
strategies of public administrations in the face of new problems"
compared". DFG: SFB 221 "Verwaltung im Wandel", University of Constance. 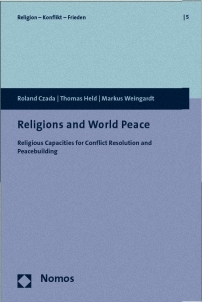 contradicting success conditions: The Berlin Trust Agency"
groups" (Research group "Treuhandanstalt" Berlin). · 2001: "Reconciliation, Resorative Justice, Remembrance"
- 12, Osnabrueck, Germany, financed by VolkswagenStiftung). 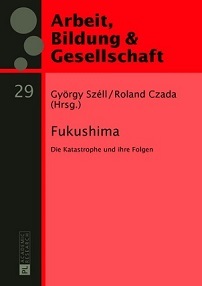 2007, with Kenji Hirashima, co-financed by DFG and JSPS). Science Association - DVPW (1989-1992 and 1997-2003). · Co-editor "Leviathan - Berliner Zeitschrift für Sozialwissenschaft"
Fritz Thyssen-Foundation, State of Sachsen-Anhalt. · Member of Selection Commitees at various universities. Social Sciences and Humantites, Fernuniversität Hagen. Administration and Management, University of Constance. · 1986, 1989: Member in appointment committees "labour politics"
"Good Governance" als Leitkonzept für Regierungs-handeln - Grundlagen, Anwendungen, Kritik.